Being a philosopher, I pride myself on being rational. Being a runner, I pride myself on…well, doing things that might seem rather irrational. Not surprisingly, people sometimes think that philosophy and running are an odd mix. Philosophers are generally pictured as inactive, unhealthy folks who smoke and drink wine while wondering whether they exist or not. 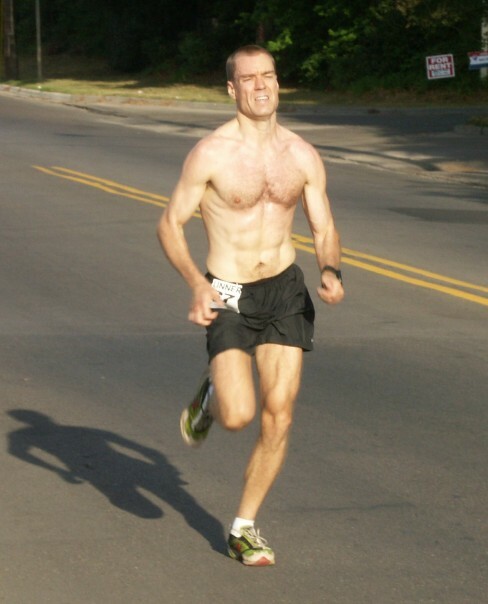 Runners are generally pictured as annoyingly healthy people who know that they exist. However, philosophy and running go great together, mostly. Second, aside from watching out for cars, broken glass and roots, the mind does not have a great deal to do while running. Hence, all that idle brain power (also enhanced by running) can be devoted to thinking about philosophical matters as well as other important things (like what to have for breakfast). I can say that I have gotten better about it over the years. For example, I ran after having my wisdom teeth pulled (I had no idea that it would be so hard to breath with my mouth packed with gauze), I ran when I had food poisoning (I found out that I could still run and throw up at the same time-a useful skill), I ran after some minor surgery (thus learning that blood loss makes it harder to run), and so on. Now, with years of wisdom, I would do things different. To be specific, I would run less distance under those conditions. Clearly my rational side has triumphed.